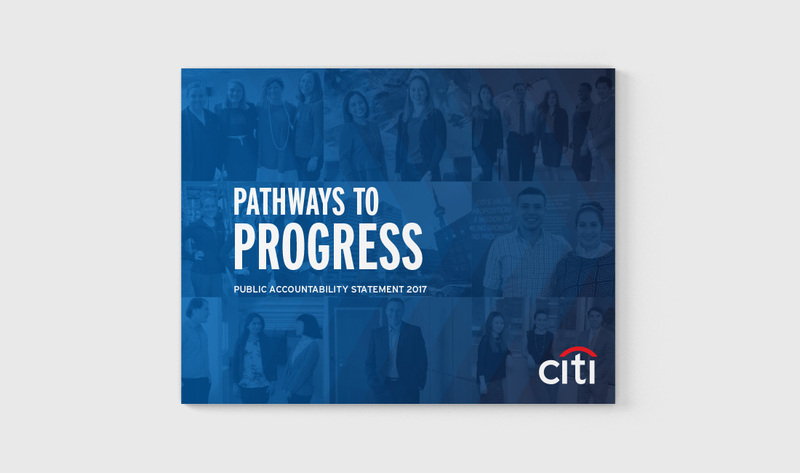 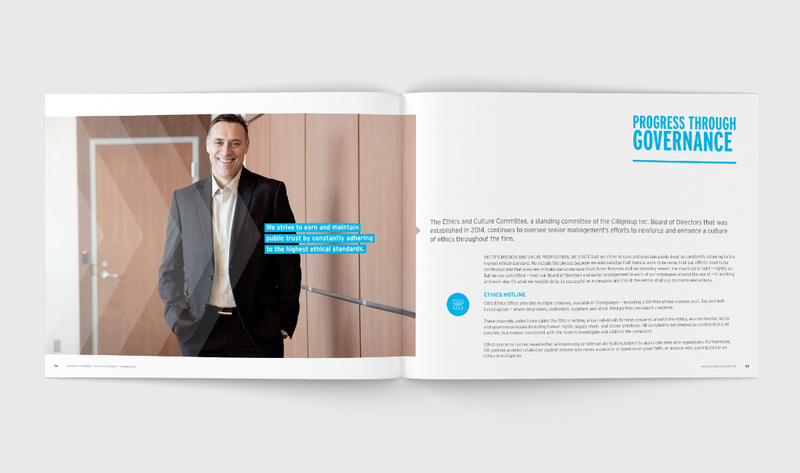 Citi Canada’s annual Public Accountability Statement (published in English and French) details the organization’s businesses and activities that have a positive impact on the community, including charitable donations, environmental impact, scholarships and debt financing statements. 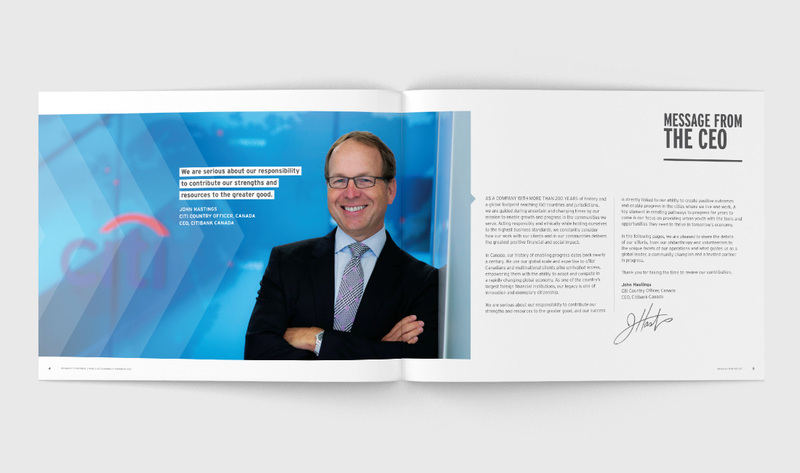 Citi is a leading global bank, with 200+ million customer accounts and operates in 160+ countries. 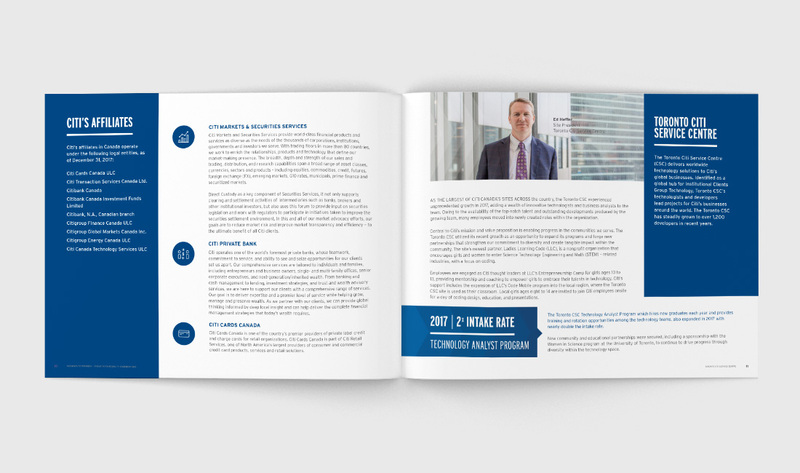 Citi provides consumers, corporations, governments and institutions with a broad range of financial products and services.